All orders must be placed online by October 4, 2015. Associate, Bachelor, Master and Specialist regalia will be shipped directly to the ship-to address indicated at the time the order is placed. Doctoral regalia will be shipped to the Summerville JagStore and will be available for pick up on Monday, Nov. 23, 2015. 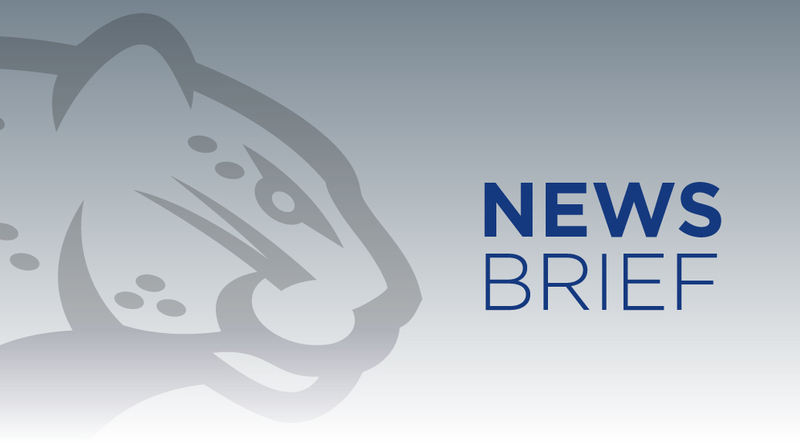 For more information, contact Karl Munschy at 706-729-2179 or kmunschy@gru.edu. Graduation speaker Jane Chen, a TED Senior Fellow and the co-founder of Embrace, a company that has created an inexpensive baby incubator that could save millions of lives worldwide, asked the graduates and those filling the James Brown Arena to watch the commencement ceremony to take a moment to contemplate the great cathedrals of Europe. Why, she asked, would people – whole generations of people – devote their lives so tirelessly to building monuments they would likely never see completed? 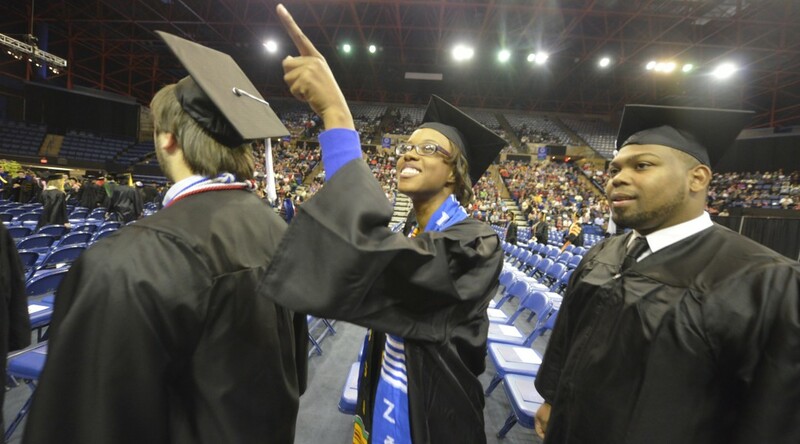 That message seemed to resonate with the more than 1,000 graduates (check out photo gallery here), many of whom looked as if they were taking the question to heart. 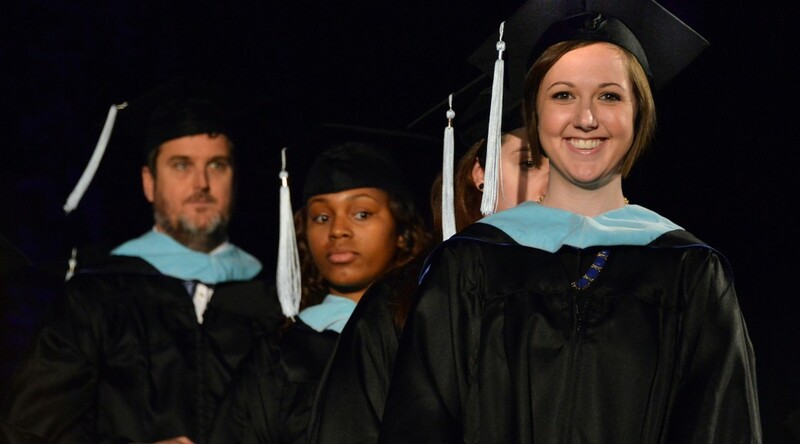 Click here to read The Augusta Chronicle’s article on how Chen encouraged GRU graduates to follow their passion rather than pleasing others. 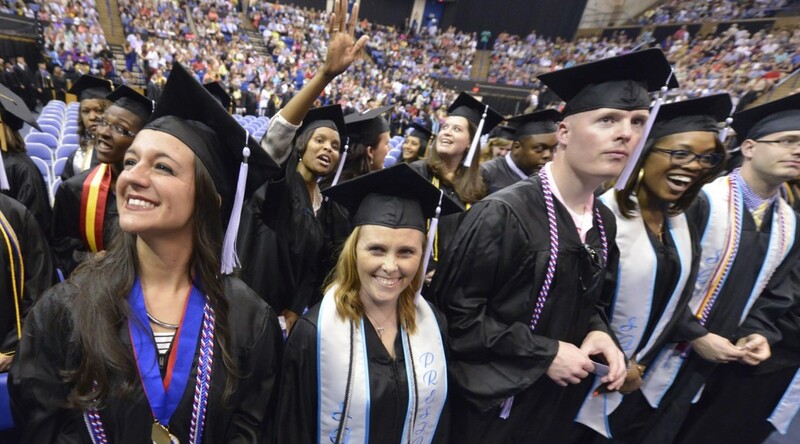 AUGUSTA, Ga.- More than 1,000 students are expected to participate in Georgia Regents University’s commencement exercises on May 8, at 2 p.m. at the James Brown Arena. 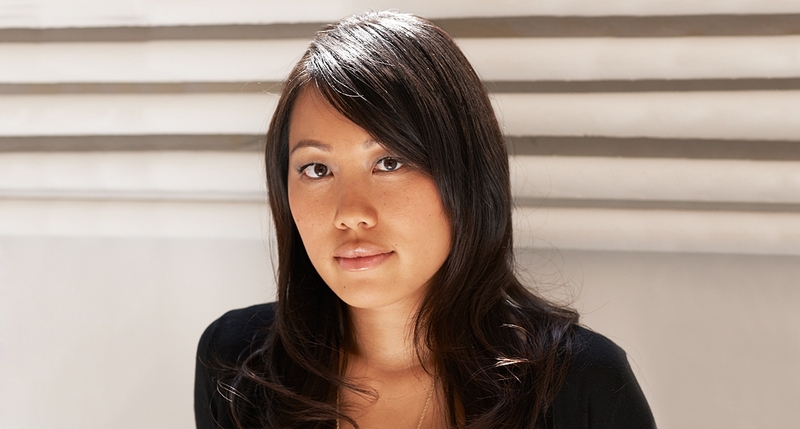 This year’s speaker will be Jane Chen, a TED Senior Fellow and CEO of Embrace, a social enterprise that developed an innovative baby incubator solution designed to address the global infant mortality in developing countries. With a career that includes a blend of business and social sector experience, Chen has worked with several non-profit organizations to shed light on the healthcare issues in developing worlds. She spent several years as the program director of a startup HIV/AIDS nonprofit in China and assisted with the Clinton Foundation’s Clinton Health Access Initiative to address the HIV/AIDS crisis in Tanzania. Chen is also the former management consultant for Monitor Group where she advised Fortune 500 companies with strategy development, marketing, and acquisitions. Recently, she was named a Young Global Leader by the World Economic Forum and she was profiled by the Dove Real Role Model campaign for her Embrace work. Chen holds a master’s degree in business administration from Stanford University and a master’s degree in public administration from Harvard University. She also received her bachelor’s degree from Pomona College. Moments before Saturday’s Fall Commencement ceremony, Brad Ellis, a member of the Clinical Nurse Leader program in the College of Nursing, was in the men’s room of the James Brown Arena tying his tie and reflecting on the master’s degree he was about to be recognized for. A graduate of USC Aiken, Ellis chose to join the 16-month accelerated nursing program because of its proximity to his home and the quality of the instruction. “It’s been very convenient for me to shoot across the river and get a great education,” he said. For sociology major Edward Boadie of Atlanta, GRU offered a second chance for academic success. Each of the graduating students who crossed the stage had their own story, of course, and all received words of wisdom from Dr. Ricardo Azziz, GRU President, and Thierry Roques, the Vice President and Chief Financial Officer of Coca-Cola of Greater China and Korea, who gave the commencement address. Roques, who has lived in 12 countries and has visited over 100, spoke passionately about the opportunities awaiting the graduates. In Chinese, he said, the word “crisis” is comprised of two characters. The first means danger, the second opportunity. “With challenges come opportunities, but it’s up to us to identify and leverage those opportunities,” he said. Azziz urged the graduates to remain curious and to cultivate their creativity. That curiosity, he stressed, should be a way of life, not just a moment in time. Tying in Roques’ Asian experience, Azziz emphasized the importance of thoughtfulness by telling the graduates to deliberately give themselves time to think. And yet those eureka moments come, he said, when our brains are allowed to process information and make new connections. For Ellis, who contemplated not walking, the ceremony offered him a time to reflect on his accomplishments. 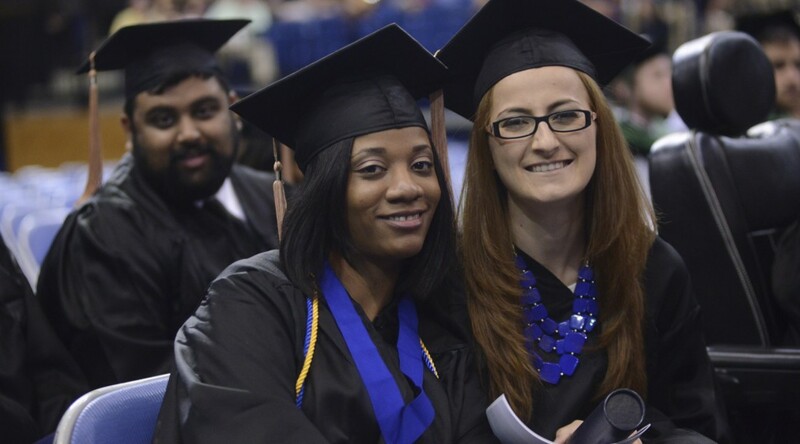 AUGUSTA, Ga. – More than 600 students will become the newest graduates of Georgia Regents University after fall commencement exercises, planned for 2 p.m. Saturday, Dec. 13, at the James Brown Arena. Thierry Roques, Vice President and Chief Finance Officer for Coca-Cola Greater China and Korea, a business unit of The Coca-Cola Company, will be the guest speaker. Since 2008, Roques has managed finance, marketing procurement, and supplier guiding principles activities for China – Coca-Cola’s third largest market, Korea, Hong-Kong, Taiwan, Macau, and Mongolia. He joined The Coca-Cola Company in 1995 as an internal auditor and spent three years travelling around the world auditing Coca-Cola operations in every continent. Roques moved to Asia in 1998 and held various finance positions in Malaysia, Singapore, and Thailand before relocating to Shanghai, China, in 2005 as deputy CFO for the China business unit. He also served on the board of the Supply Chain Management Company and China Bottler Procurement Company, two joint ventures between Coca-Cola and its main bottling partners in China. He earned two master’s degrees – economics and political science – from Paris II Assas University in France and a Master of Business Administration from Pace University in New York. AUGUSTA, Ga.- Georgia Regents University’s student retention and graduation rates are on the rise, according to a recent report from the University System of Georgia. GRU’s retention rate among freshmen who return for their sophomore year has risen over three percent since fall 2011, and six-year graduation rates have seen a seven percent increase since 2012. University officials attribute these improvements to a series of high-impact, proactive services targeted to keeping students on track to graduate. One of those initiatives, ‘4 Years 4 U,’ launched in fall 2013 and centers on a two-way dialogue between freshman and sophomore students and the university’s newly augmented advising staff, along with a flat tuition model that incentivizes students to enroll for 15 hours, the pace needed to graduate in four years. In fall 2012, only 8 percent of freshmen attempted 15 or more credit hours and fewer than four percent succeeded. In fall 2013, aided by ‘4 Years 4 U’ counseling, 71 percent of freshmen attempted 15 or more credit hours and 42 percent succeeded. This fall, the percent of freshmen attempting 15 or more credits reached 89.5 percent. In addition to ‘4 Years 4 U,” GRU has also enhanced its recruitment efforts and created effective and engaging orientation and Convocation programs. The university added opportunities for student engagement — a critical factor for student success — through campus and academic enrichment activities and leadership development programs. The Graduation Committee is seeking volunteers to help usher at this year’s commencement ceremony on Friday, May 9, at the James Brown Arena. A free lunch will be served to volunteers starting at 11 a.m. on the same day. Sign up to volunteer at the website or by contacting Dean Smedley at dsmedley@gru.edu. More than 700 graduates were honored on Sunday at Georgia Regents University’s first Fall Commencement ceremony at Christenberry Fieldhouse. Becky Blalock, Managing Partner of Advisory Capital and former Chief Information Officer of Southern Company, delivered the commencement address, urging the graduates to reach their goals by stepping out of their comfort zones. Blalock went on to share three pieces of advice that have helped her which included knowing what you want out of life, being unafraid of expanding your boundaries, and staying focused on the important relationships in your life while giving back to help others. 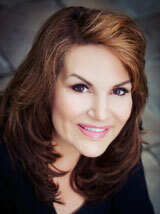 Blalock is a best-selling author as well as a Fellow of the International Women’s Forum and Leadership Foundation. Blalock earned a bachelor’s degree in business administration from the University of West Georgia, and she received a master’s degree with honors in finance from Mercer University. She is a graduate of Harvard University’s Program for Management Development. AUGUSTA, Ga. – Award-winning corporate leadership and information technology expert Becky Blalock will be the featured speaker at Georgia Regents University’s Fall Commencement ceremony at 3 p.m., Sunday, Dec. 15, in the university’s Christenberry Fieldhouse. Blalock is Managing Partner at Advisory Capital LLC, a strategic consulting firm that provides business management and leadership development expertise for companies involved in the energy, information technology, and medical industries. As former Senior Vice President and Chief Information Officer for Southern Company, Blalock spent nearly a decade directing IT strategy and operations for the 6th largest utility company in the world. Under her leadership, Southern Company was recognized as one of the 100 Most Innovative Companies by CIO magazine and one of the 100 Best Places to Work in IT by Computerworld magazine. Blalock is a Fellow of the International Women’s Forum and Leadership Foundation and Computerworld identified her as a Premier IT Leader. She was named one of Atlanta Business Chronicle’s 100 Most Influential Atlantans and is listed among Who’s Who in Science and Engineering. Blalock earned a bachelor’s degree in business administration from the University of West Georgia and she received a master’s degree with honors in finance from Mercer University. She is a graduate of Harvard University’s Program for Management Development. This is GRU’s first Fall Commencement and more than 700 students will be receiving their degrees during the ceremony.